The upcoming Magnum P.I. Season 1 DVD release date is June 11, 2019 in the US. 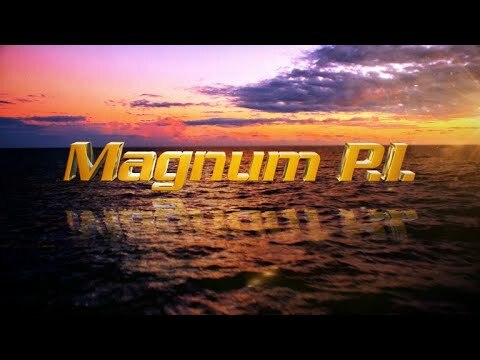 Notify me when Magnum P.I. Season 1 DVD is available.